The Maratha Kranti Morcha had called for today's Maharashtra bandh after the death of a protestor yesterday during a protest march in favour of reservations. 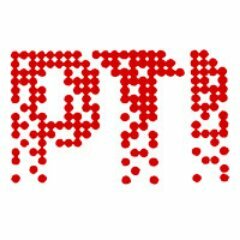 Mumbai: A constable died and another was injured in stone pelting today as a state-wide protest called by outfits seeking reservation for the Maratha community turned violent, with agitators clashing with police and torching vehicles in Aurangabad and adjoining districts of Maharashtra. As the stir for reservation in jobs and education intensified, the Maratha Kranti Morcha, which is spearheading the agitation, also decided to call for a Mumbai bandh tomorrow. The outfit had called for today’s Maharashtra bandh after the death of a protestor yesterday during a protest march in favour of reservations. Twenty-seven-year-old Kakasaheb Shinde had jumped off a bridge over Godavari river in Aurangabad. He was rushed to a hospital where he was declared dead. 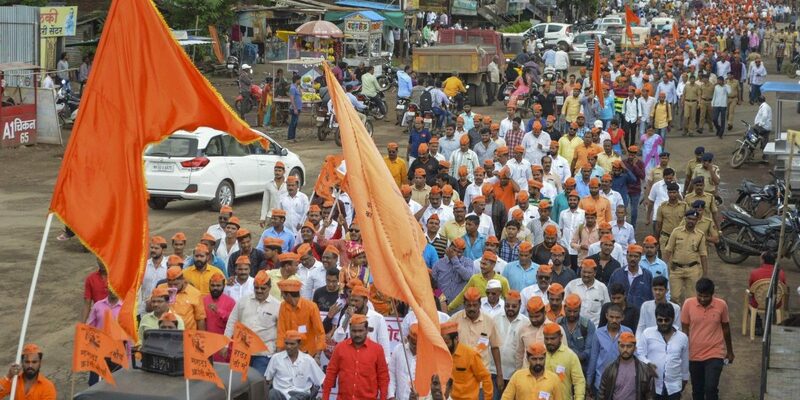 Quotas for Marathas, a politically influential community that constitutes around 30% of the state’s population, has been a contentious issue. Another protestor, 31-year-old Jagannath Sonawane from Aurangabad district, today sought to emulate Shinde’s example by jumping onto a dry river bed. He has been admitted to a government hospital in Aurangabad, police said. 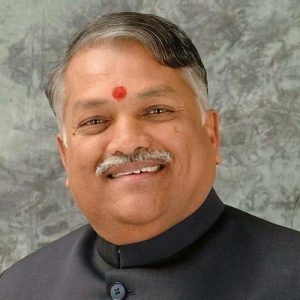 Shiv Sena MP Chandrakant Khaire faced the ire of the protestors when he went to attend Shinde’s last rites at his Kaygaon village in Aurangabad today. Khaire was manhandled by the crowd present there and had to beat a hasty retreat, police said, adding that there was stone pelting as well on the MP’s car. Shinde’s death has triggered a fresh set of protests in several parts of Maharashtra. Internet services were suspended in rural areas of Aurangabad district to prevent any untoward incident. At Kaygaon, protesters shouted slogans hailing Shinde as a ‘martyr’, police said. Sham Atgaonkar, a police constable from Osmanabad who was deployed on duty at Kaygaon, died soon after a commotion, which followed stone pelting, police said. The cause of death is not ascertained yet, police said. Another constable was injured in stone pelting, police said. A fire brigade van was also set afire at Kaygaon by the protesters, police said. “We will continue our agitation until chief minister Devendra Fadnavis apologises to the Maratha community. We will observe bandh in Aurangabad and other parts of the state today,” Morcha coordinator Ravindra Patil said. Fadnavis had cancelled his visit to a temple in Pandharpur after protesting Maratha outfits threatened to disrupt the event. The community leaders have earlier taken out several rallies in various districts to highlight their demands. Last year, a huge rally was organised by the Maratha Kranti Morcha in this connection in Mumbai. At a meeting here in Dadar, the Morcha leaders today decided to call for a Mumbai bandh tomorrow. At another meeting of the Sakal Maratha Samaj in adjoining Vashi, it was decided to call for a bandh tomorrow in Navi Mumbai and Panvel as well.